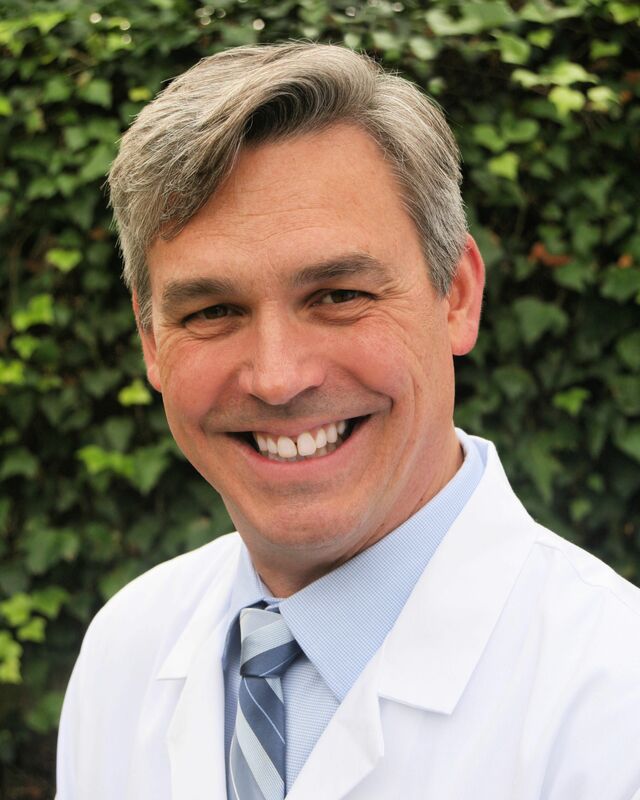 South Bay Vascular is pleased to announce the arrival of Dr Bradley B. Hill to the practice. Millions of patients every year are seen in wound care centers for the treatment of their foot and leg ulcers. This is absolutely the correct place for anyone who has had a wound that is “non-healing” or “chronic”. That is, a wound that is still there after four weeks. Unfortunately, sometimes the physicians in these wound care centers are quick to put on expensive savs or other advanced treatment options. After all, isn’t that why the patients go to the wound care center instead of just their physician’s office? Partially. Good wound care centers treat by guidelines. Dr Kokinos speaks on complex dialysis access issues at the annual CIDA conference (Controversies in Dialysis Access) in San Diego, California. CiDA's accredited scientific program provides the highest quality of comprehensive, interactive education for all clinicians involved in the care and treatment of dialysis patients. Recognized as a thought leader in Dialysis Access, Dr. Kokinos is proud to be on the forefront of advances in dialysis access. Together with her partner Dr. Carlos Pineda, South Bay Vascular Center and Vein Institute physicians brings their patients the highest level of clinical training and surgical expertise. One of the most common contributors to the development of leg wounds is venous disease. This can occur either because of venous insufficiency—leaky valves in the leg veins or because of issues stemming from a DVT (deep venous thrombosis). Both of these problems contribute by causing high pressure at the ankles that impair the healing of the wounds. Silicon Valley's South Bay Vascular Center and Vein Institute doctors are recognized as the leading wound care physicians in the greater San Francisco Bay Area and Dr. Kokinos is the medical director at both the Verity/O'Connor Wound Care Center in San Jose and St Louise Hospital Wound Care Center in Morgan Hill, CA. KPIX- TV CBS Channel 5 will feature South Bay Vascular Center and Vein Institute as a Vascular Surgery Center of Excellence on Saturday October 21, 2017 at 7:00 PM. Recognized as the premiere Vascular Surgery practice in the greater San Francisco Bay Area, Dr. Polyxene Kokinos and Dr. Carlos Pineda will discuss their cutting edge approach for preventing lower limb amputations. Additionally, the program will focus on advanced surgical techniques to re-establish blood flow to aid in diabetic wound healing and the resolution of asymmetrical leg swelling. Produced by Medical Media Group, South Bay Vascular Center is honored to be featured in this special presentation. Please join us by watching KPIX -TV Channel 5 on October 21st at 7:00 PM.